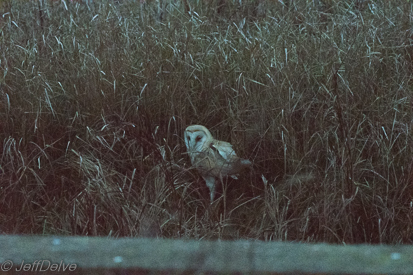 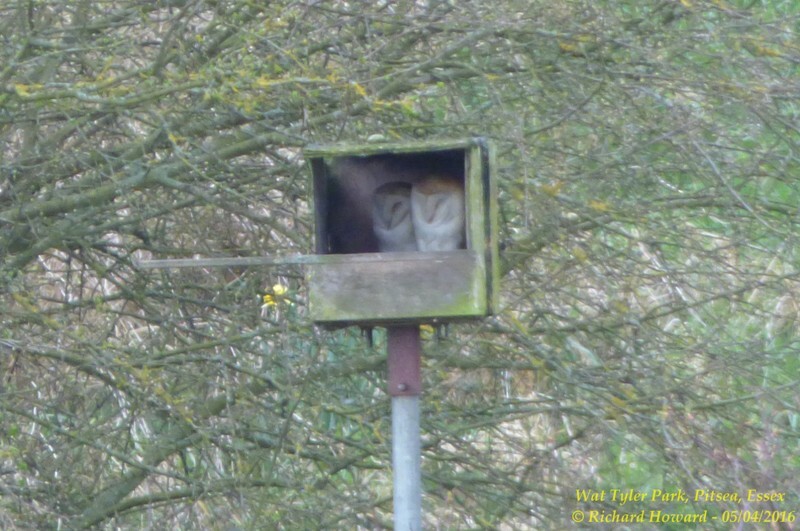 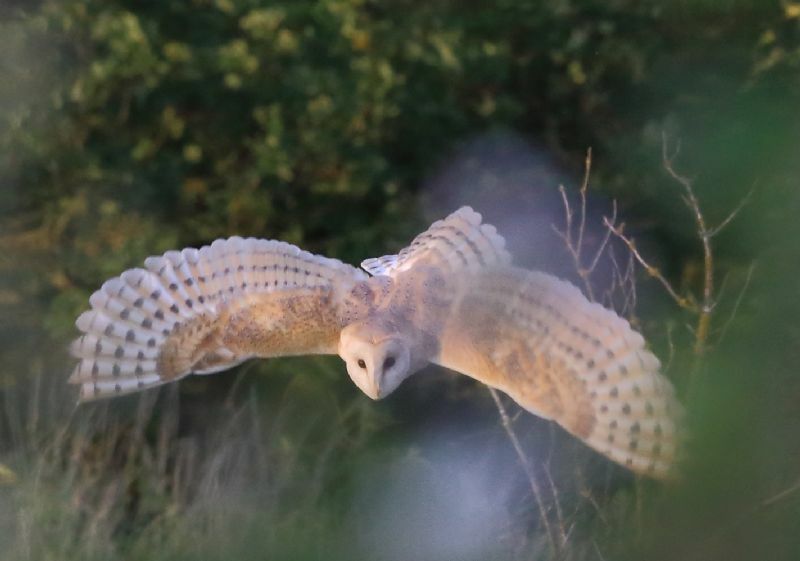 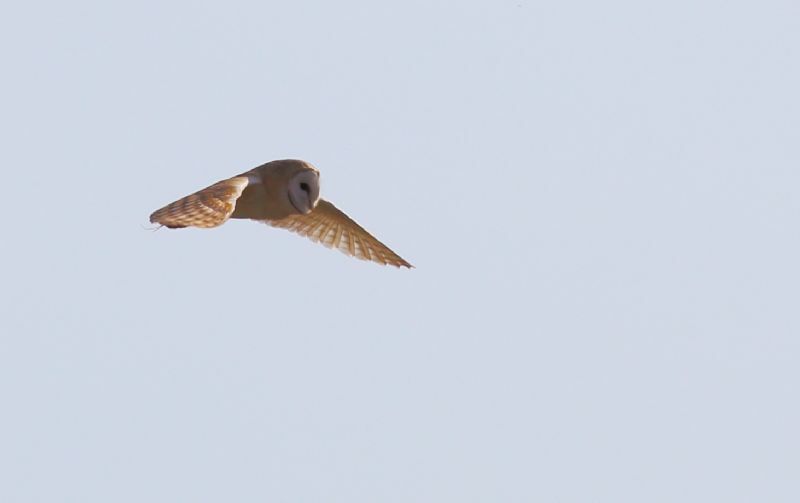 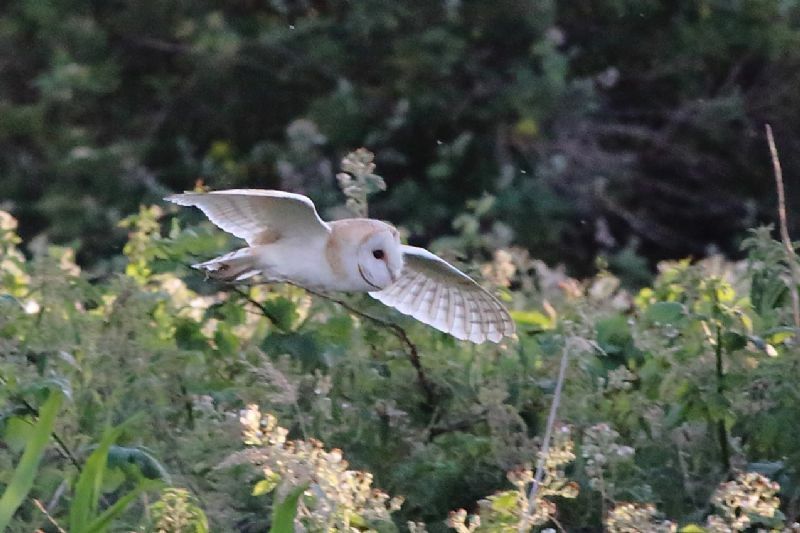 Barn Owl at Paglesham Lagoon. 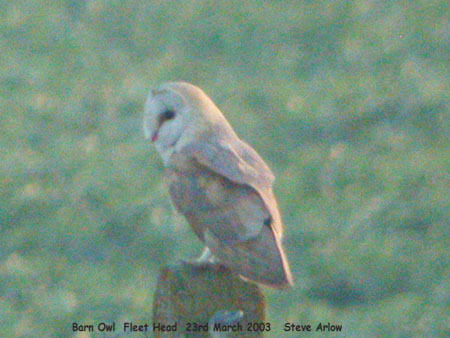 Barn Owl at South Fambridge. 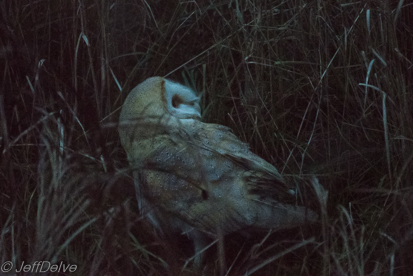 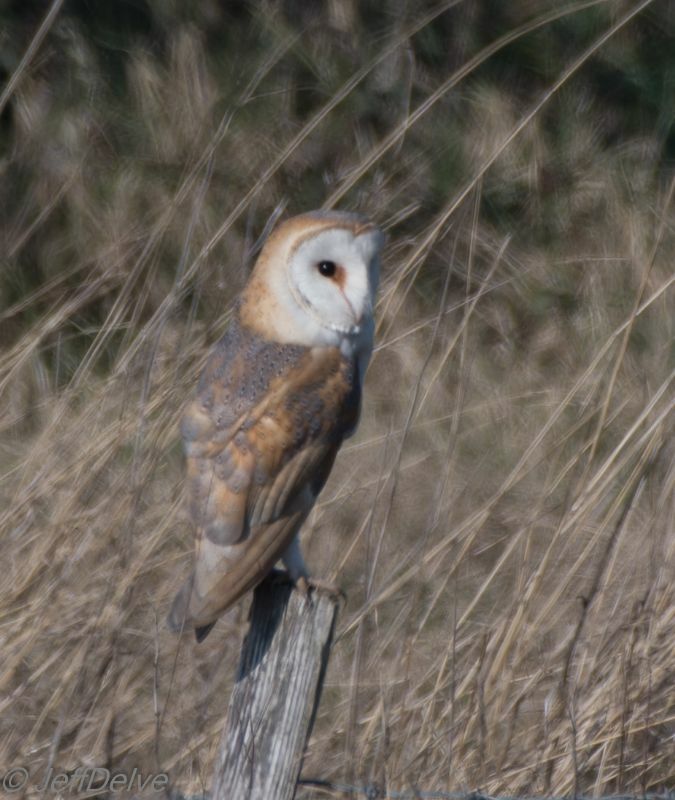 Barn Owl at Wallasea Island (RSPB). 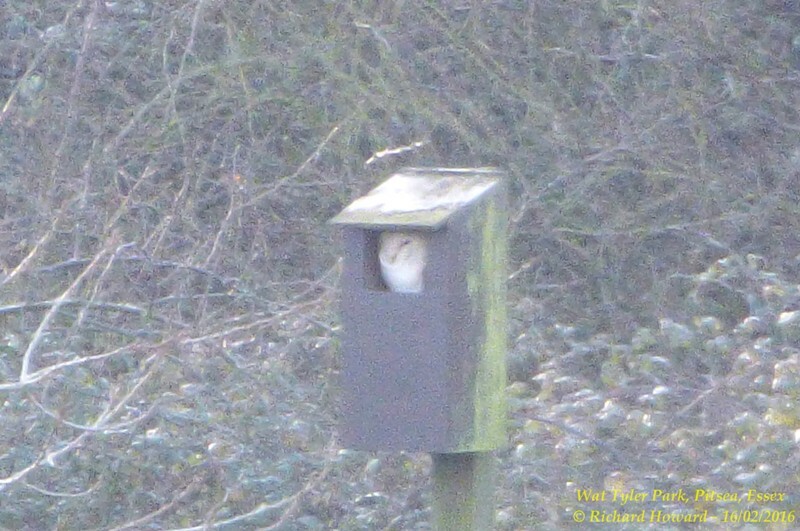 Barn Owl at Wat Tyler Country Park. 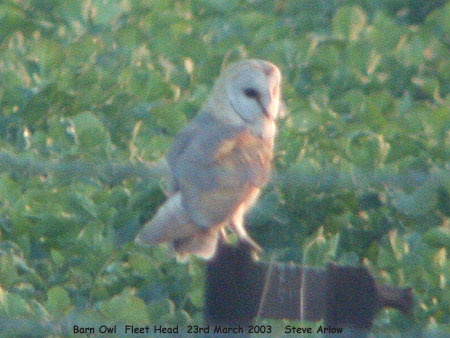 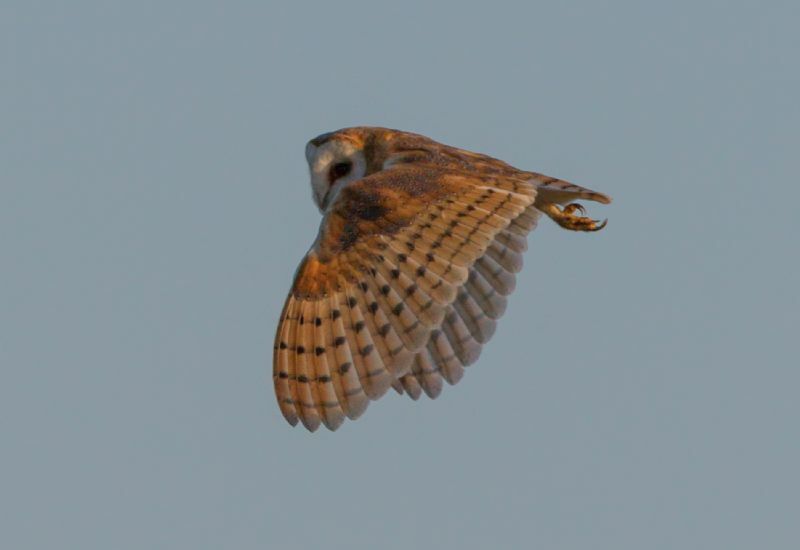 Barn Owl at Two Tree Island (East). 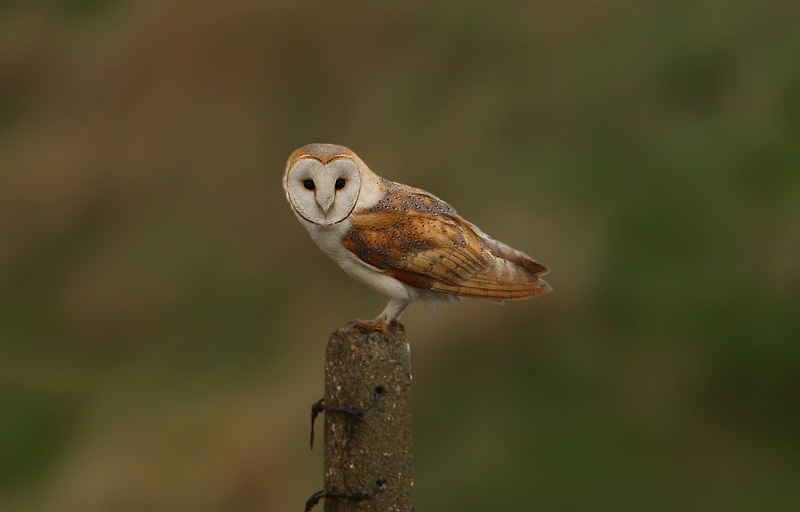 Barn Owl at West Canvey Marsh (RSPB). 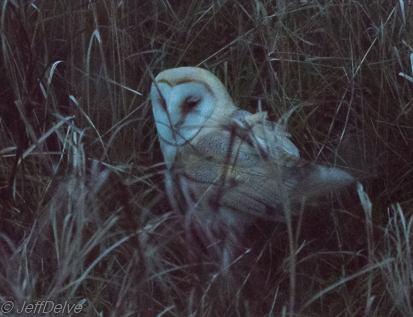 Barn Owl at Lower Raypits.